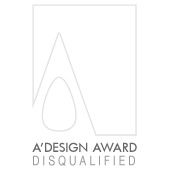 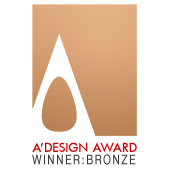 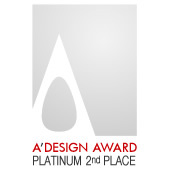 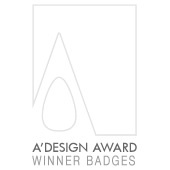 This page lists the A' Design Award logos and badges for Award Winners, runner-ups and participants, specialized logos with Award Year, with QR Code and Higher-Resolution version of these images, including vector formats of the logos, in addition to monocolor versions are available for Award Winners (through control panel) and Press Members (through press accrediation and from press members control panels). 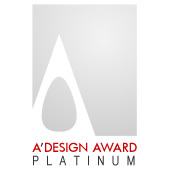 Winners can freely use the logos provided in this page that matches their award level, it is a best practice to link back to design page at A' Design Awards to certify the status. 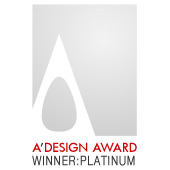 Both white back ground and black background versions are available.